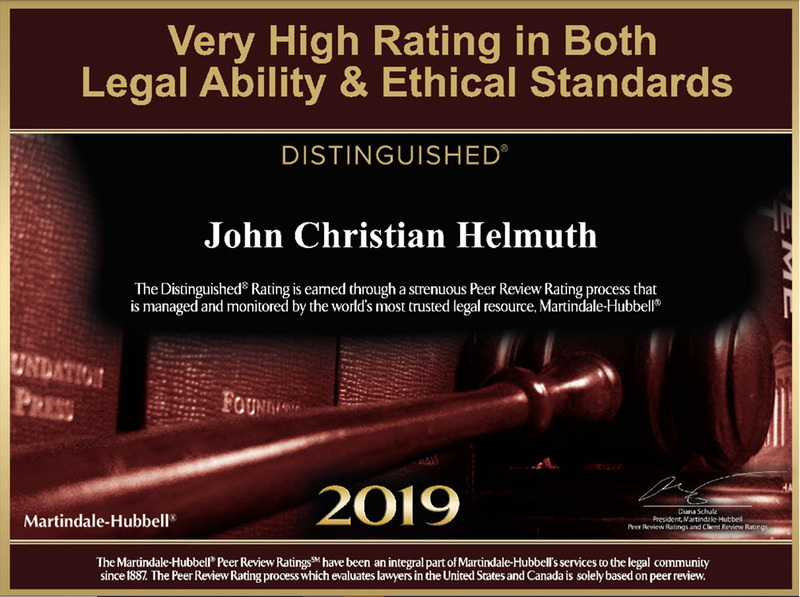 John Helmuth has nearly 25 years of experience in criminal defense. 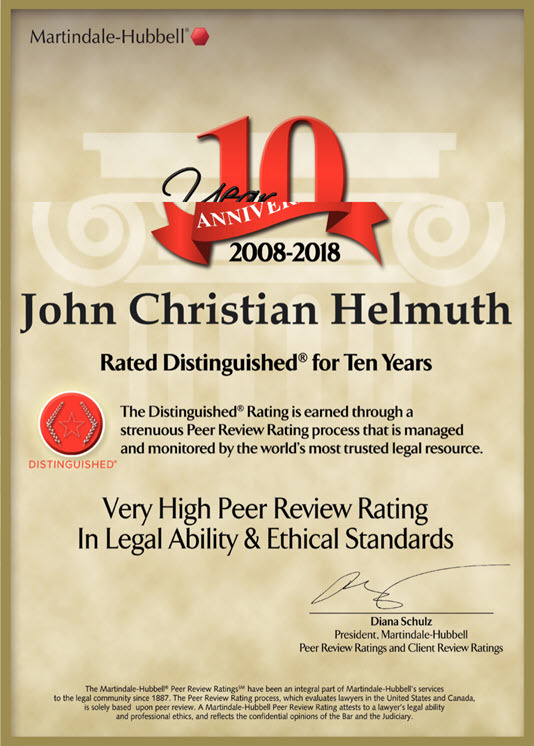 Prior to opening his own office as a criminal defense attorney, John Helmuth worked at the Jefferson Commonwealth Attorney's Office, the Department of Public Advocacy, and the Fayette County Attorney's Office. 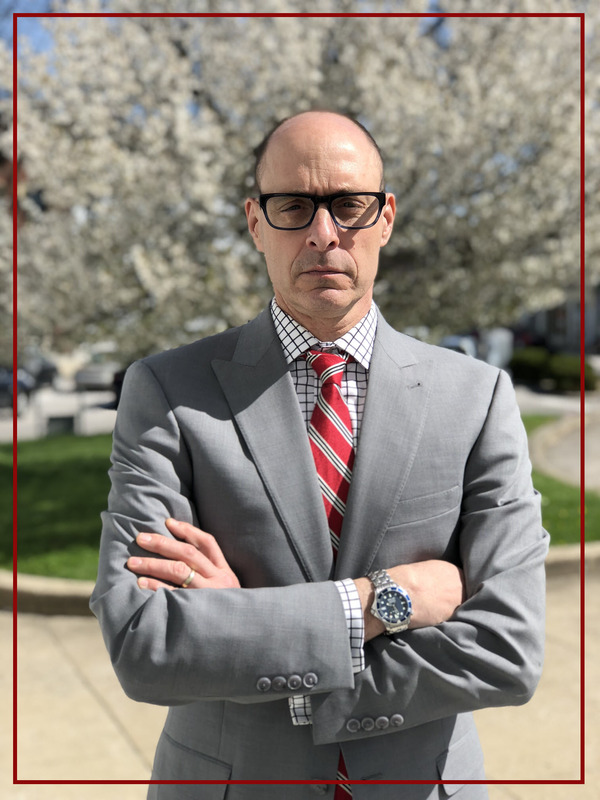 He has successfully fought for clients accused of crimes and clients who have been injured in an accident or on the job for more than eighteen years in both state and federal court. With his years of experience in the courtroom, John has the knowledge and skills to give you the representation your case deserves. Monday - Friday, 8:30 a.m. to 4:30 p.m.
Kentucky website design by Five Oaks Communications, LLC.